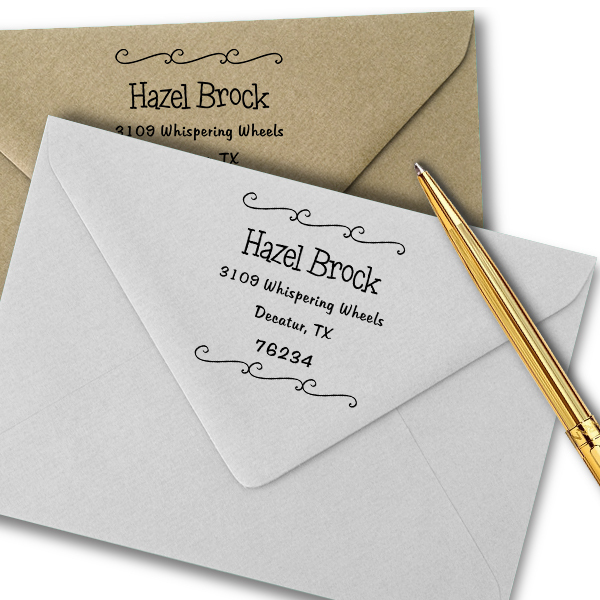 Skillfully developed by our team of hardworking personnel and shipped out to you as swiftly as are able, this Brock Curly Q Address Stamp will lend a gorgeous flourish to all of your outbound mail. 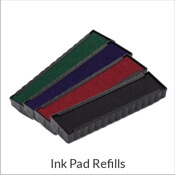 Supplied in a range of designs, this is the ideal address stamp for your home. 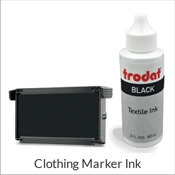 Impression size: 1.625". 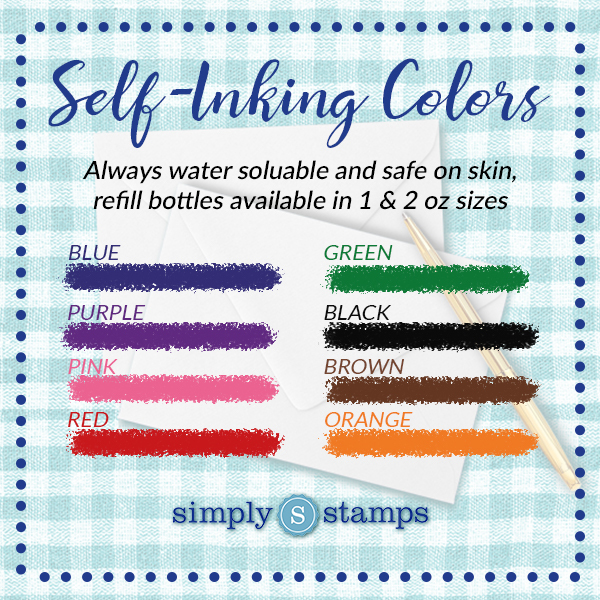 Order yours here! Brock Curly Q Address Stamp Details Come see our brand new Brock Curly Q Address Stamp! 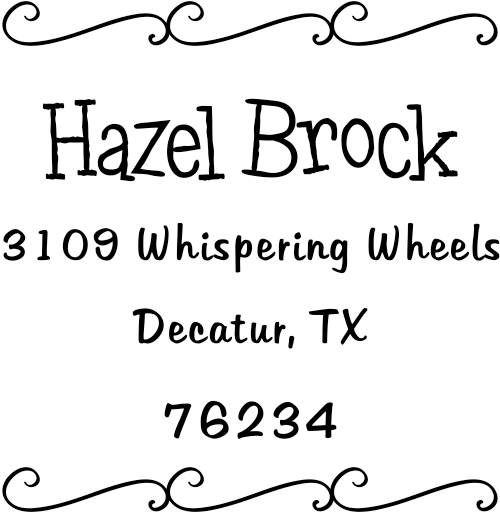 Manufactured just for our awesome customers, we have plenty of stamp styles to help you find your ideal match! 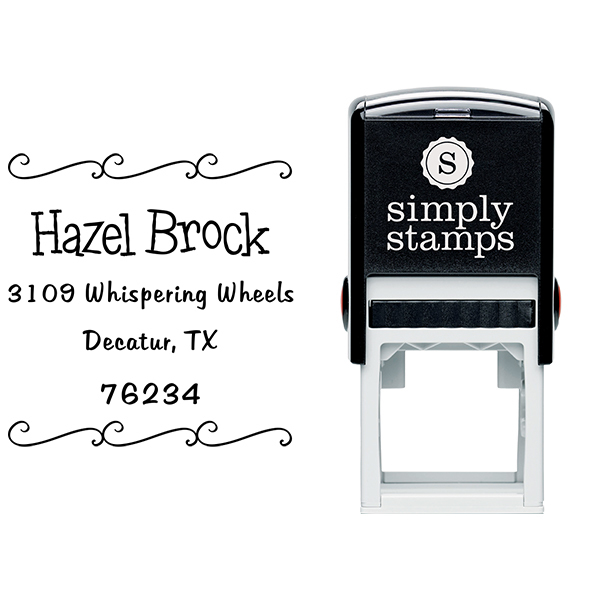 All of our custom address stamps has been skillfully designed by our skilled production professionals and designers. 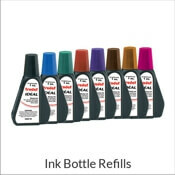 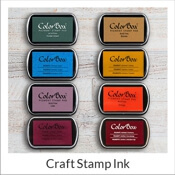 Presented in a range of stamp types and ink colors and great to give as a house warming gift! 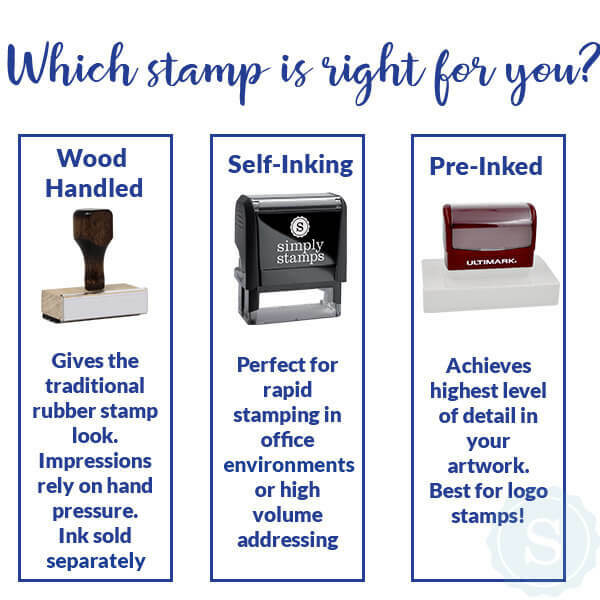 Every one of our custom rubber stamps are made-up of high-quality components sure to give you with the very best impression repeatedly! 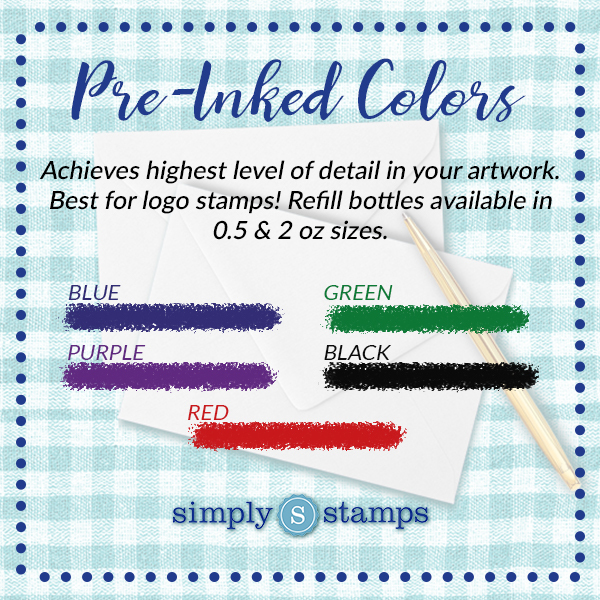 Buy your brand-new address stamp here!